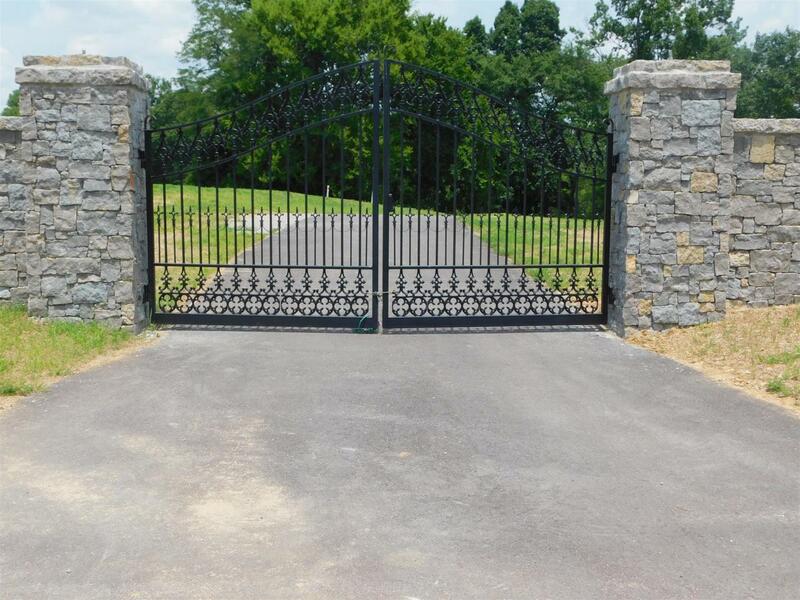 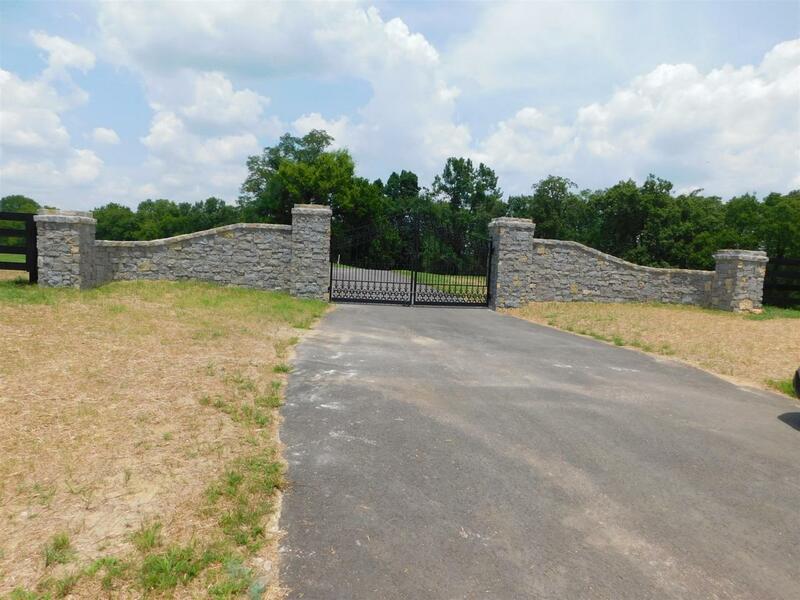 Private 5 Acre Estate Homesite, Underground Electricity and Water at Lot and Ready to build. 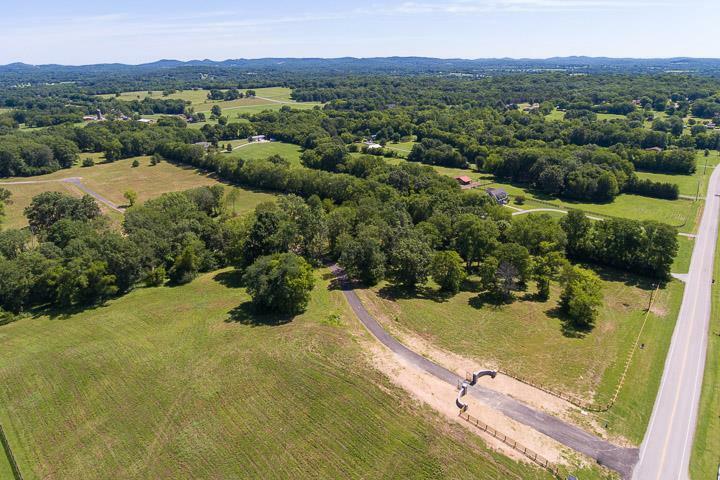 Lot 3 is approved for 5 BR LPP; Protective Covenants-2 Horses Permited; Convenient to new Berry Farms for shopping, restaurants and I-65, just minutes to Cool Springs. 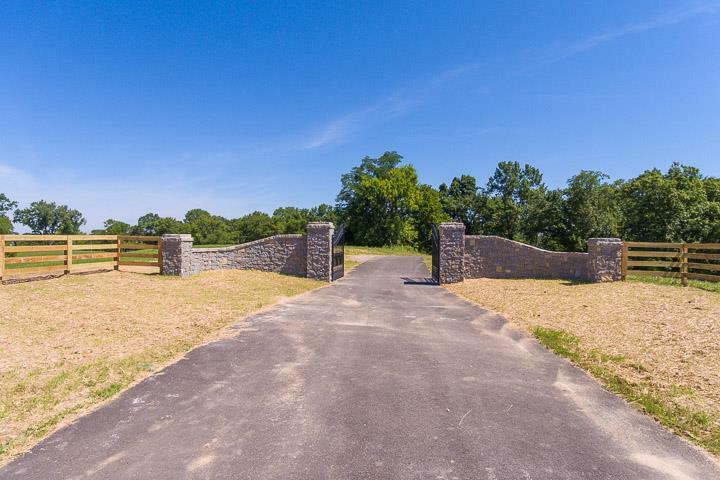 Mistye Meadow Farms has 5 homesites, each 5 acres, stating at $425,000.HOA $75/mo.